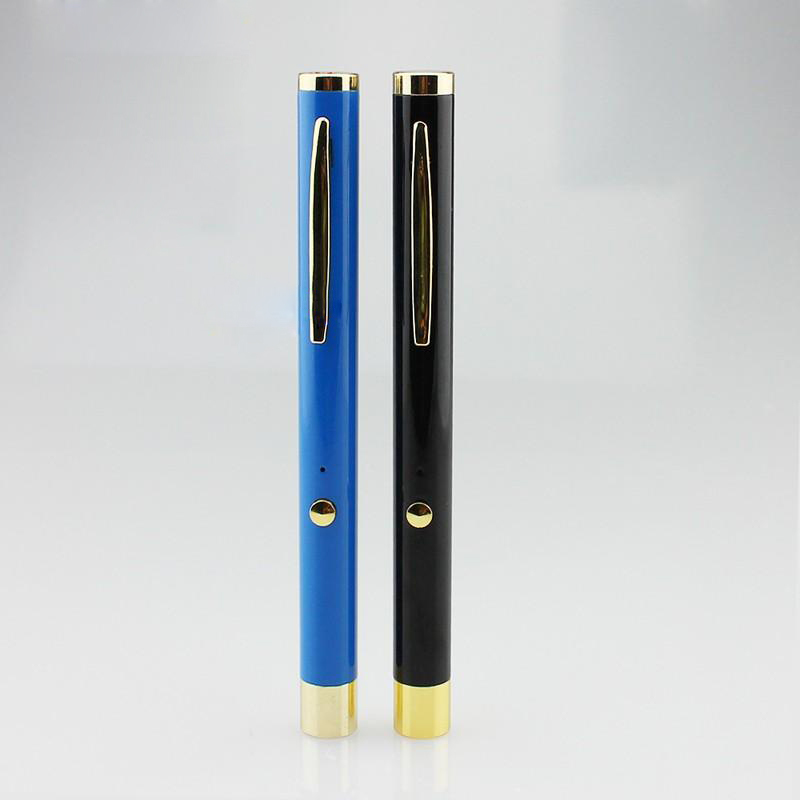 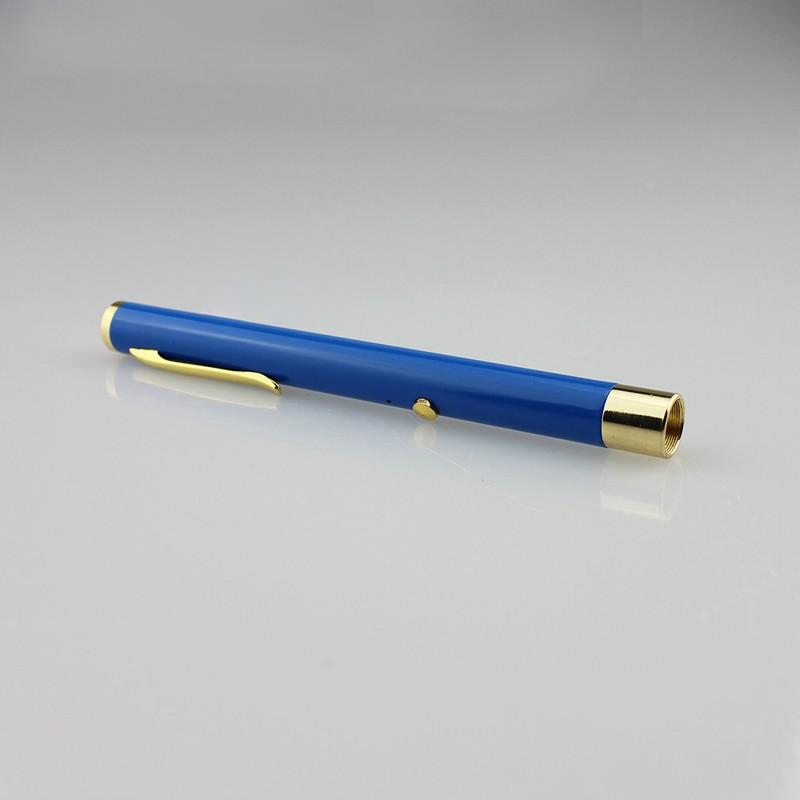 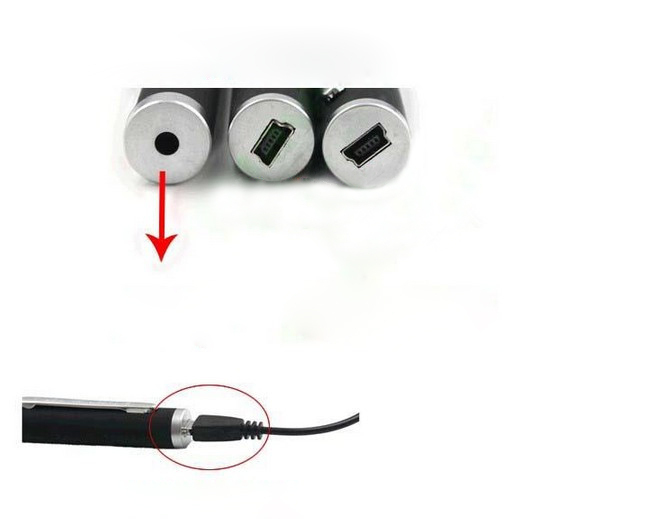 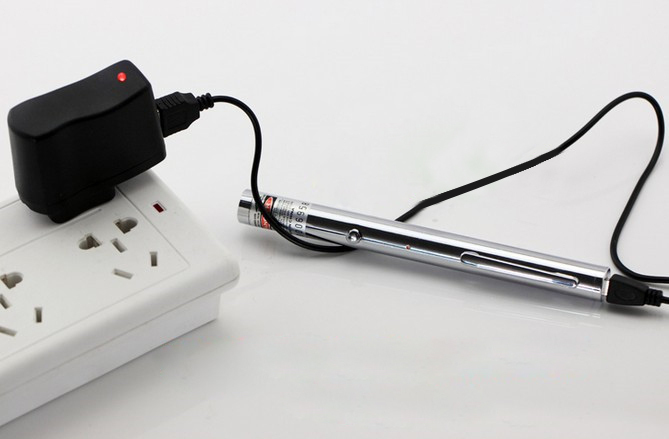 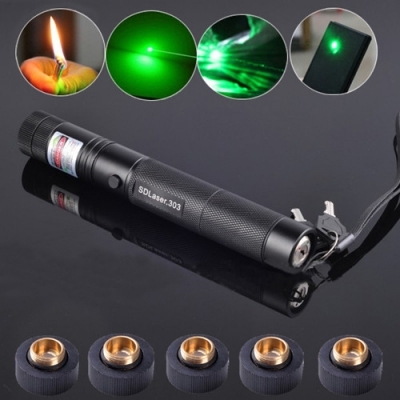 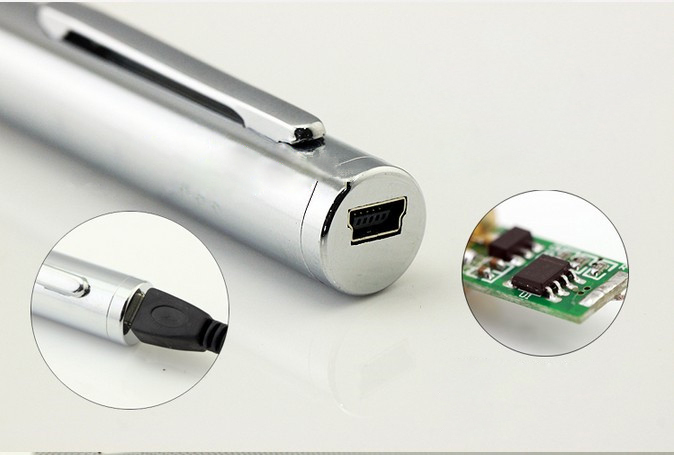 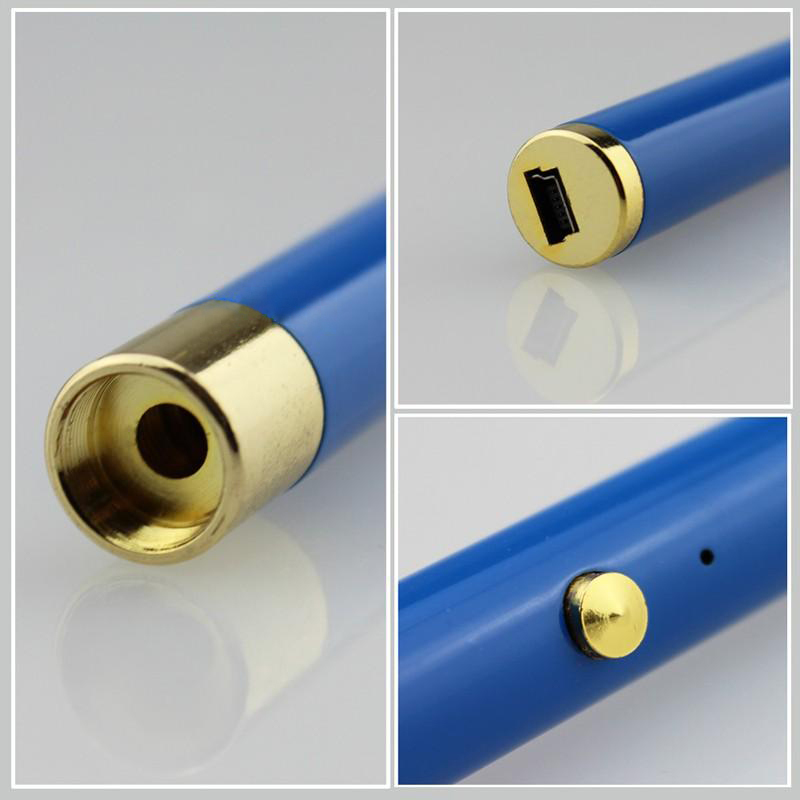 This 10mw green USB Laser Pointer is small and exquisite, portable and with richer applications. 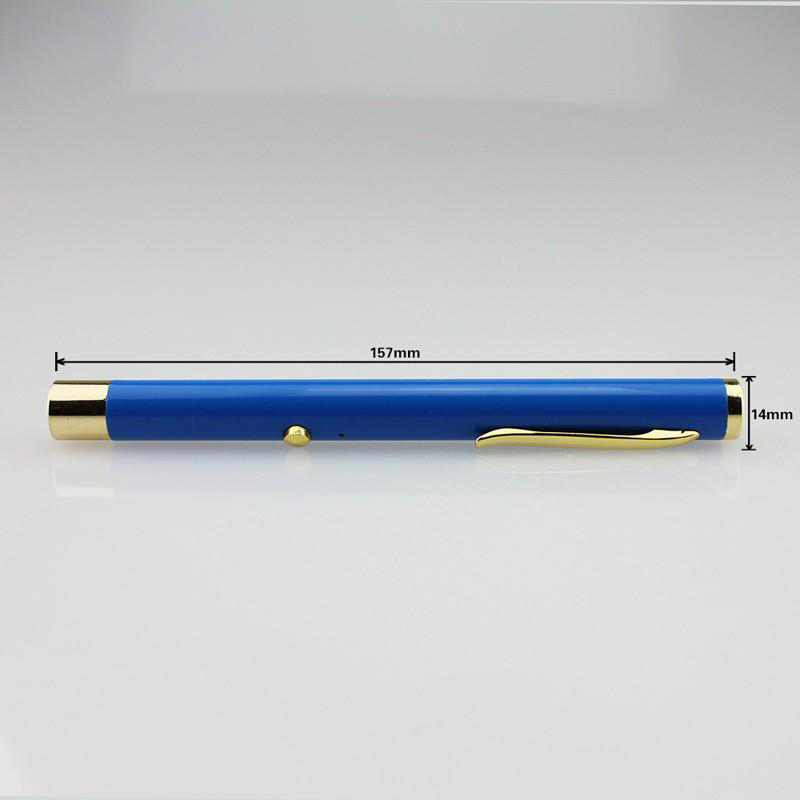 An essential nice assistant of demonstrations or presentations, you can easily point to the PPT or blackboard in any corner of classroom. 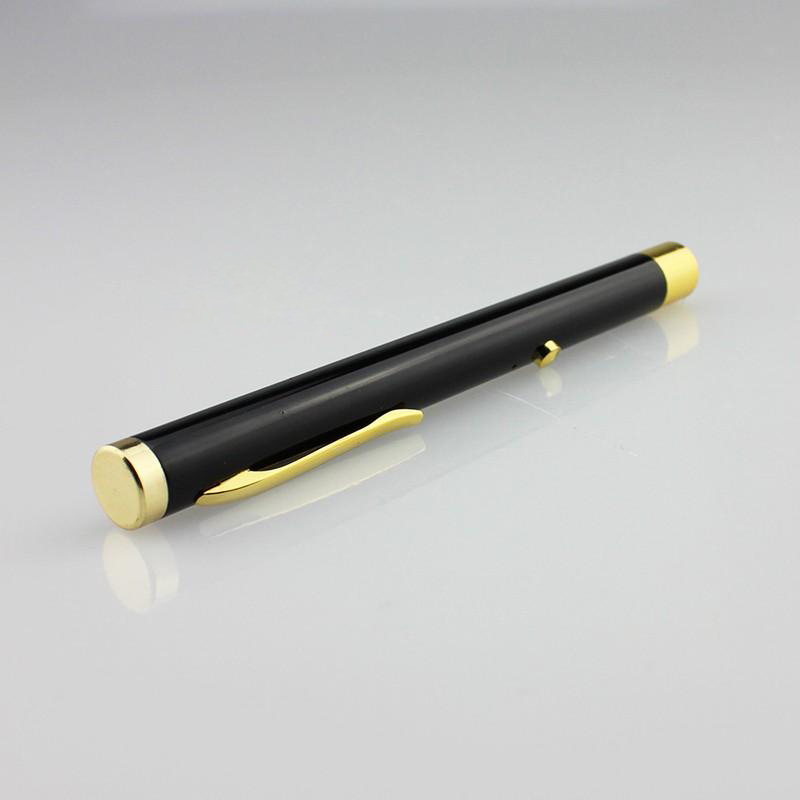 Making your demonstrations or presentation seem more dynamic and making listeners feel release. 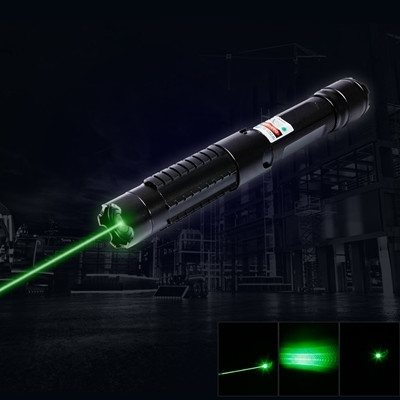 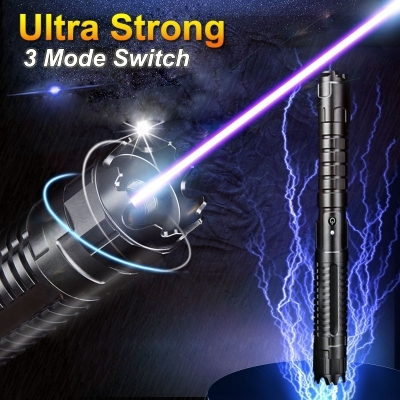 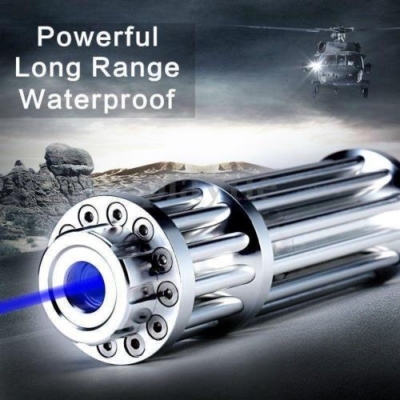 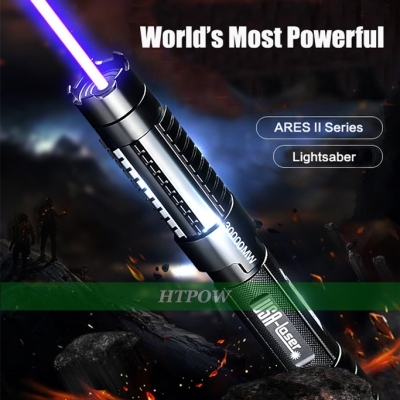 This powerpoint laser pointer is also the best gift for friends and families.